Dingwall, sitting at the head of the Cromarty Firth, is a town with a long and rich history dating back to beyond the times when it was a Norse settlement. Dingwall was made a Royal Burgh in 1226 and the local area is steeped in history. 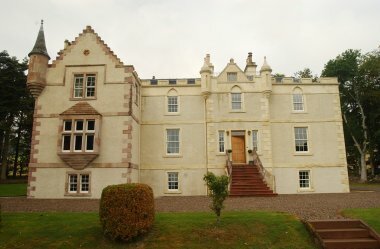 The town is a good base for exploring the nearby Black Isle and the central Highlands. 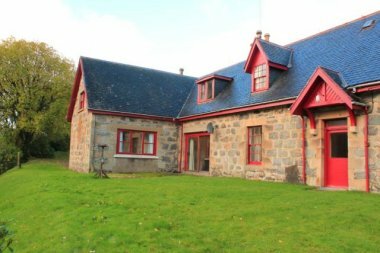 Set in 12,000 acres of West Highlands, traditional, yet fully modernised, Victorian Shooting lodge. 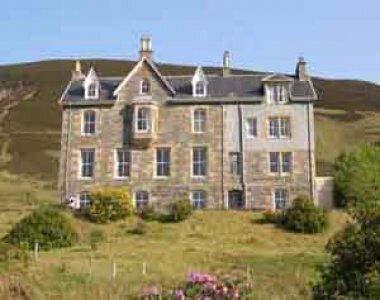 Sleeps 21 persons in 11 bedrooms. Modern kitchen. Central heating. Large lounge and dining rooms, games rooms, five bathrooms, shower room. Stalking/fishing in season. Photo-stalking all year.